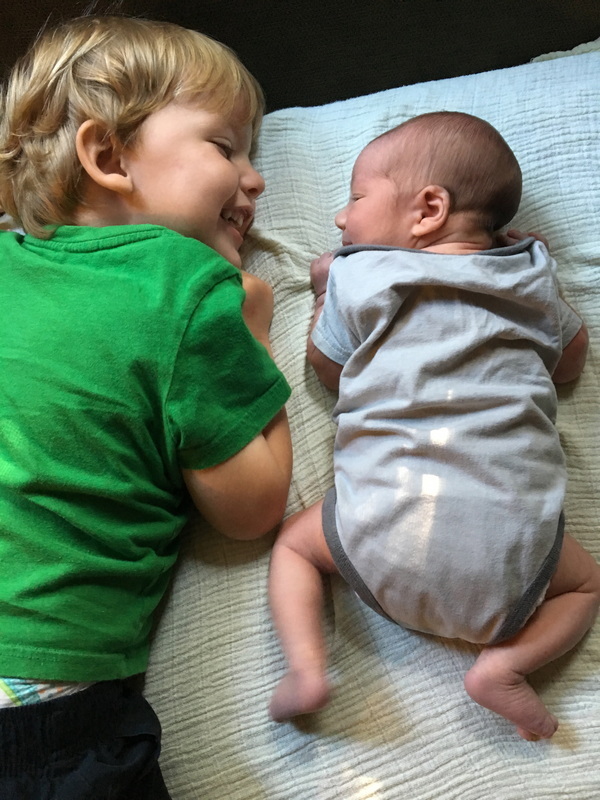 TummyTime!™ is a trademarked program created by Michelle Emanuel, a Neonatal/Pediatric Occupational Therapist with a special focus in posture, movement, and connection between parents and baby. Please see www.tummytimemethod.com for more information. 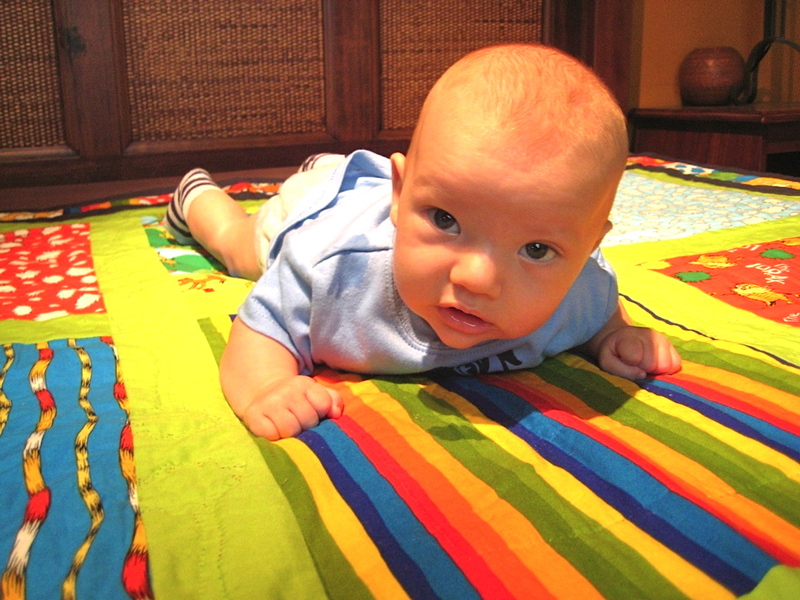 Currently only offering therapeutic TummyTime!™ and bodywork in one-on-one sessions. Contact sararileylmt@comcast.net to host a private class. Must have a minimum of 6 parent/baby pairs. Please call, email, or text (401) 255-2951 to determine availability. 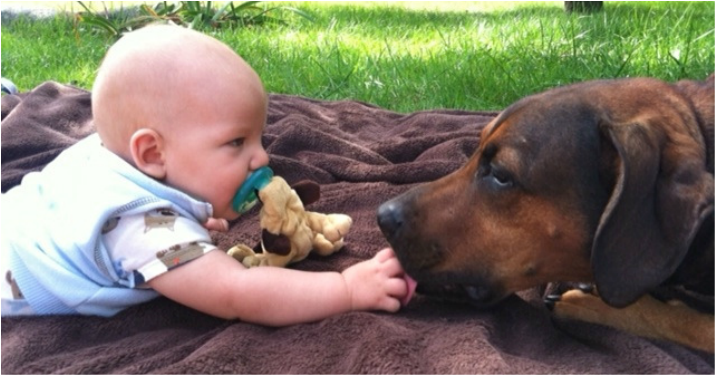 Please bring a baby (newborn to pre-crawling), a blanket, and a favorite toy for older babies. Q: How old does my baby need to be to participate? A: Newborn to pre-crawling, though I typically recommend "babymooning" during the first two weeks. During this time, the best tummy time is on Mom! Q: What happens during class? A: We practice tummy time, baby massage, and calming relaxation techniques. A: Yes, a baby and a blanket. Older babies may enjoy a baby-safe mirror or toys. Q: What if my baby doesn't like tummy time? A: TummyTime! teaches the secrets to a baby enjoying tummy time, and the babies who have difficulty in tummy time are often the ones who would most benefit.